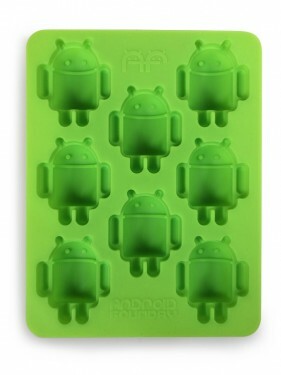 Remember those chilly little Android ice cube trays that we mentioned last week? They are up for pre-order as of today, for $12. The trays are dishwasher safe, made of flexible food-grade silicon, and can hold up to 8 “bots” per tray. If one tray isn’t enough, you can buy two for $20 and save a couple of bucks. The store listing says that they should ship by August 22.